The new American house dream? This goes almost against all American house dreams, but as we are seeing maybe we should step back and re think the whole white fence, huge not just big house. We one can’t pay for them, two can’t keep them up, three we are killing the world around us, and four the rest of the world not only now but for thousands of years don’t need them so why us? Growing up we had small house and always wanted a bigger one. It will be interesting to see if this is just a small local movement or if over the years and with minimalism it will gain some speed. I don’t know if I could do the tiny tiny house, but the small ones. 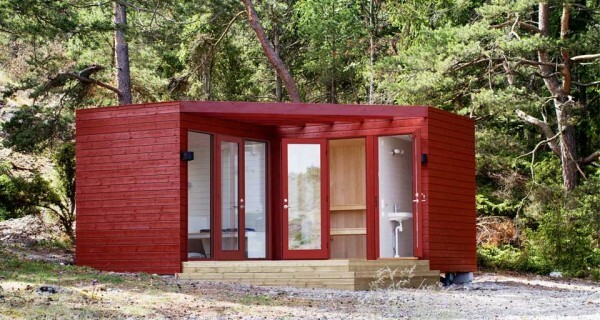 Tiny House Design shows new ideas, what people have done. With that you need to keep only the stuff you really want or need. Which all goes to a healthier you both body and mind. In my head I keep building the perfect house and I might add in some of this tiny and new ideas. Only time will tell! But I really like this movement and HOPE it gains speed thought the whole country and world for that matter. We are all now learning that what we have done in the past is not really helping us now or in the future. So go TINY and they are super cute! And just think so little cleaning!!! I’m in! 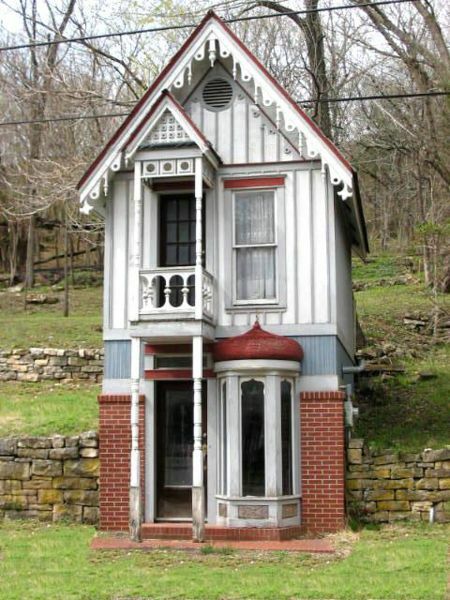 This Tiny House is a very cute blog with some great pictures of tiny house. rowdykittens is a great blog about everything and working on their way to a tiny house. 3 Responses to The new American house dream? I love the idea of the tiny house….and the one that you posted here….the second with all it’s decorative eaves is so adorable. Is it not interesting that homes went from small, compact to huge and wasted space sprawling….and now people are looking for small and compact?